Our travel season has begun…and doubled up this year due to the addition of travel volleyball along with gymnastics. There are several weekends over the next three months that require us to be in two places at once. It’s going to get tricky. 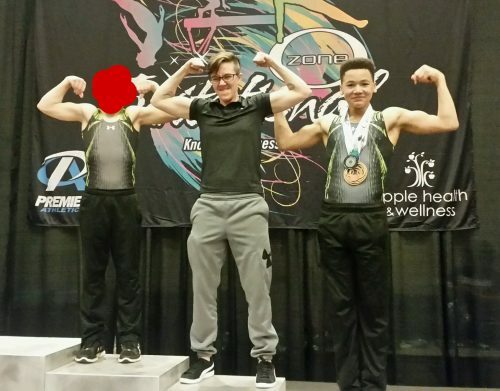 Gymnast this past weekend after his competition in Knoxville. 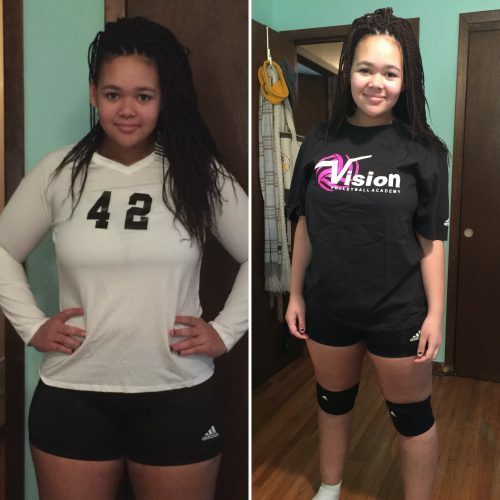 Princess is ready for her first volleyball tournament this weekend in Knoxville. 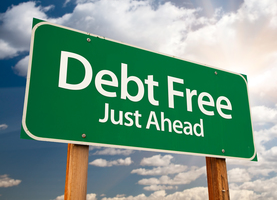 There are two schools of thought when it comes to credit cards when you are trying to get out of debt. I have chosen it keep one credit card active BECAUSE of the security is provides. My checking account/debit card have been cleared out on multiple occasions, and I am not willing to go through that again. I use my credit card for everything and then make regular payments throughout the month. In addition, a credit card saves a lot of head ache when you have to rent a car. And as mentioned above, the points I earn from my credit card have covered a great deal of the expenses for our travel this spring for the kids’ sports. If you are on a “get out of debt” journey, what is your opinion on credit card usage? 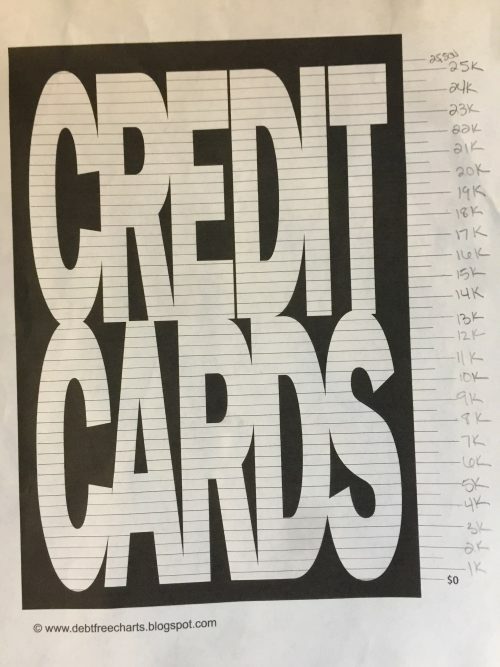 Since, as you saw on my last post, I’m basically starting over with our credit card debt, I wanted to do something to help it stay really visual and to keep me motivated. I’ve made homemade debt thermometers in the past (see here or here), but I wanted to try something a little different this time. I just sat down today to actually fill in the numbers on the lines and discovered that there were exactly 25 long lines. Well whatdoyaknow? My current CC debt stands at $25,500 (see here). Coincidence that the lines match up exactly with our actual debt numbers? Who knows, but it was certainly motivating! Admittedly, we’ve got a long way to go. We’ve re-dug this huge hole and feel like we’re at a start-over point. Instead of bringing our entire debt load into the picture, we’re really just going to focus on the credit cards for the time being. It will take some time, but we’re determined to get it done all over again. What debt are you currently focused on eradicating?